Would really recommend this school for ATPL’s, couldn’t get through them without the help and knowledge from the instructors. Which is definitely needed. The course is well structured and gives you the abilities to work through the course in a good amount of time. It helps that the instructors are very supportive and friendly! Highly recommend Pathway for your ATPL studies. The instructors are second to none, the material (pad pilot) is revised and updated regularly, unlike the books that other ATOs use. I passed my ATPLs first time round and can’t thank the organisation enough. You won’t regret it! I did my ATPL exams through Path2Pilot on the 6 month residential course. I would recommend P2P for their quality of teaching & instructors knowledge; their instructors are very friendly, knowledgable & helpful. They come from a variety of backgrounds; military, commercial & engineering, resulting in them being very knowledgable on the area of teaching. The learning material used, Padpilot, is also an excellent resource, which updates itself when new information is added (downloaded to iPad or MacBook). I was in a reasonably small class (6 full time students) which meant that a great relationship could be built between the students and the instructors. Overall, I would recommend P2P for ATPL ground school study - I completed all 14 exams with a first series pass with a good average rating. 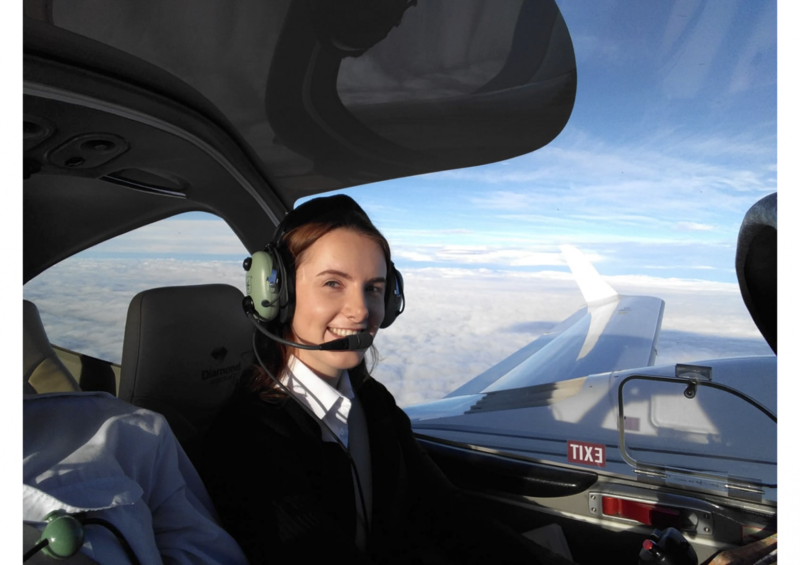 Well organised flight school, with professional and friendly instructors, who make your time there very enjoyable. You will pick up a range of skills, knowledge and experience from these great instructors! An excellent team, I couldn't recommend or praise them highly enough, their knowledge and teaching is invaluable! Fantastic instructors with a wealth of knowledge who genuinely want to help us achieve our ATPL’s, couldn’t recommend enough. Excellent, friendly instructors who use their great knowledge and own experiences to help make the more complex parts more understandable. The best, most up to date course materials, a well structured syllabus and great support. A really great place to do the ATPLs. I did my ATPL exams through Path2Pilot last year as a distance learner. The IPad material (Padpilot) is excellent and I found the brush up courses very helpful for understanding those areas where I was weak. The instructors were all excellent and made it easy! I would highly recommend them. 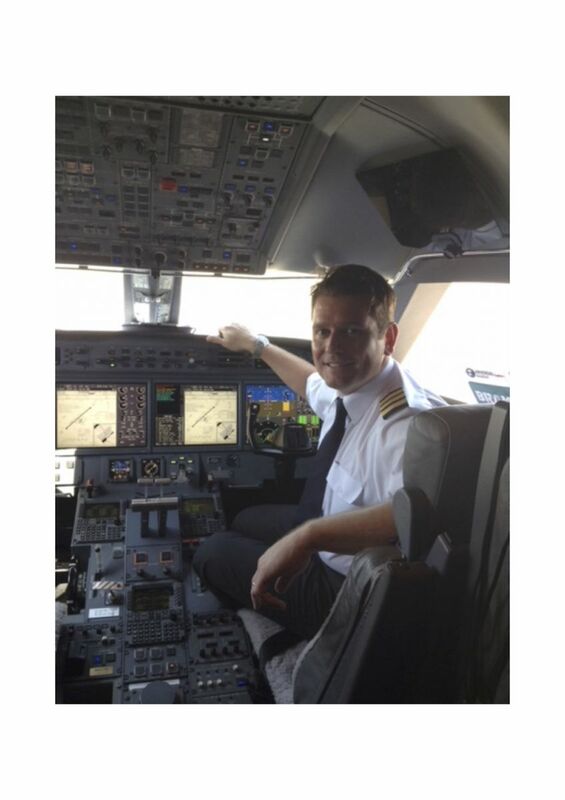 I was previously a busy First Officer on a Gulfstream G450 flying on a FAA Licence. 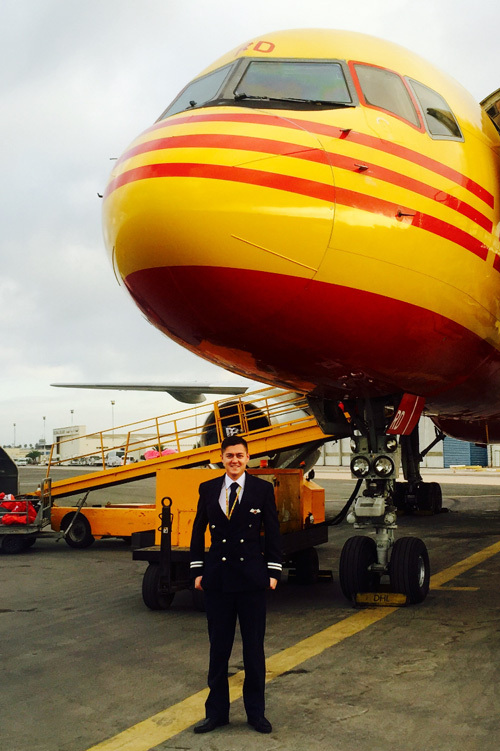 For my conversion to EASA on a DL course, flexibility around my schedule was vital. Also, I looked for a training provider with experienced instructors and high quality teaching materials - Pathway Pilot Training fitted all my criteria perfectly. From my first meeting with the organisation, they understood the varying requirements from students who cannot attend full time and were more than happy to accommodate me. 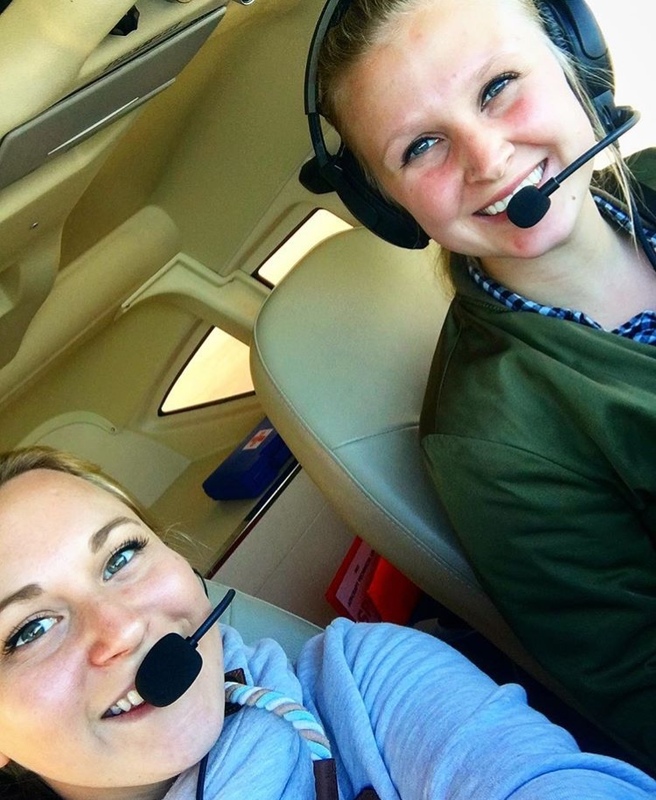 The instructors are all highly experienced aviators and engineers from both a military and civil background - they have an in-depth knowledge of the subjects and are always willing to assist any student who requires further clarification or struggles with grasping a particular part of a subject. The teaching materials were another reason to choose Pathway. The PadPilot manuals are iPad based which meant not having to deal with 14 large ATPL manuals. In addition to the text, they also have animated diagrams and 3D modelling to clearly explain various systems or concepts. Tackling the ATPL exams is a major hurdle in gaining a professional pilots licence and will also be the foundation of the theoretical knowledge needed to pass your assessments and to use throughout a flying career. I highly recommend Pathway Pilot Training to build this knowledge and to ensure you pass the exams and start your career thoroughly prepared. Like many other people, when I was looking to start on my ATPL distance learning course, I was looking at the options most people had heard of, i.e. Bristol Ground School, CATS, Oxford etc. I heard of Path2Pilot through a friend and he convinced me to go for P2P. I am glad to say it was a very good decision. The study material, Padpilot, is very well written and is all on an IPad which made studying very easy and flexible. I found it to be excellent quality and very easy to read and follow. The revision weeks really helped overcome the areas where I struggled. The instructors were all friendly and helpful and most importantly knew their stuff! Any time I needed help during the course, an email was always quickly and reliably responded to. My course went exactly according to my individual study plan and I passed all exams in under 11 months with an average mark of 86%. In short, it was the perfect set up for someone wanting to do distance learning and I would highly recommend using them to anyone. 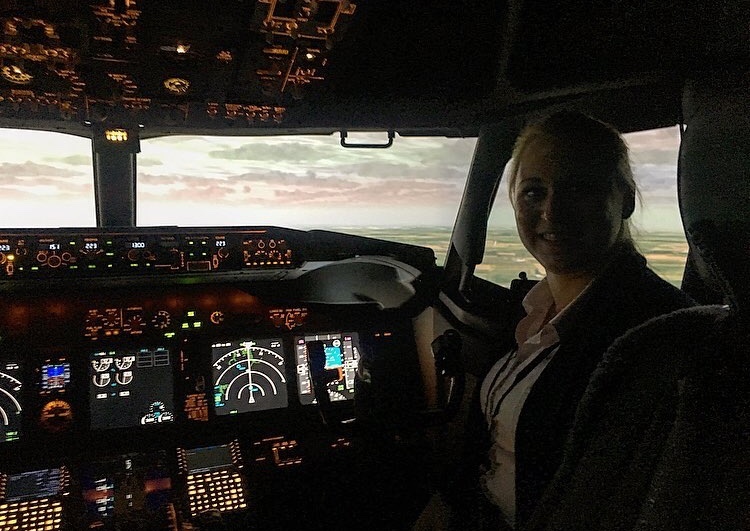 Having decided from the start that distance learning wasn't for me, I looked for a Full-time ATPL groundschool and decided to attend Path2Pilot.com (P2P) near Edinburgh. It’s the only full time ground school north of Coventry. I had a great experience with the guys there. They have a wealth of experience and, just as important, a good range of different experiences too; from fast jet, commercial airlines, military transport aircraft and BA engineering to an airline base manager. All of which helps over the wide range of different subjects in the ATPL syllabus. The guys are always on hand even at weekends and evenings and will always get back to you when you need help with something. The iBooks provided are fantastic and constantly updated - unlike textbooks - and, with interactive software and videos throughout, it is a brilliant way of learning. This means that it is also easy to take ALL books with you wherever you go. Ideal if doing the DL with them. One of the biggest and best advantages of P2P is the learning environment. The Centre in which this takes place is a fantastic place to learn. With many communal areas and places to stay and study as late as you want and with kitchens also provided it makes it ideal for those late nights leading up to exams. Also the guys here are very passionate and interested in you doing well and progressing in your career and take an interest in everyone personally which is unlike any other school. So they teach you a lot more than just the ATPL syllabus throughout the 6 months you are there. This sets you up nicely for the rest of your flight training. After completing my private pilot license, for the ATPL theory exams I decided that a residential course at Path2Pilot was the best option for me. From the start, the course was well organised and well paced. The mix of lectures in the morning and instructor-led consolidation time in the afternoon worked really well. The instructors were great, coming from varied backgrounds in the aviation industry: military fast jet, commercial airliners and also engineering. From their experience, as well as expert tuition, you get a real insight into the industry accompanied by relevant stories that aid with learning the demanding subjects. I really enjoyed the experience of studying with Path2Pilot, the classroom is well equipped and there are plenty of quiet communal areas in the building where you can study in the evening. In addition to the course, we also had great opportunities to visit the Scottish ATC Centre at Prestwick- plugging in live with the controllers - and also to fly a fully functional 737 simulator. These experiences are not only great for motivation, but also give you an opportunity to see what you have learnt in the class in the real world. I was taught on a residential course by the same 4 ground instructors now employed by Pathway Pilot Training (P2P). My class was relatively small which gave us a fantastic relationship with the instructors and opened up more opportunities for them to explain in depth any problems areas. I was quick to notice how active they were in promoting a positive student attitude and successful results and I felt very valued as a student. Unsurprisingly, with good self discipline and the help of this first-class instruction, I finished my ATPL exams quickly and passed them all with good marks at the first attempt. EASA ATPL exams are set to a high standard and require a great amount of self-study (not just the lectures!). I found using PadPilot on my iPad very useful as the iBooks have a very interactive learning format, often including videos and animated diagrams that can be studied anywhere. The progress tests and question banks provided were also very helpful. In summary, I graduated from this excellent learning environment with great exam results and so felt well prepared for the rest of my training and my future ahead. I am now enjoying my dream career as an airline pilot flying the SAAB 340 for Loganair. 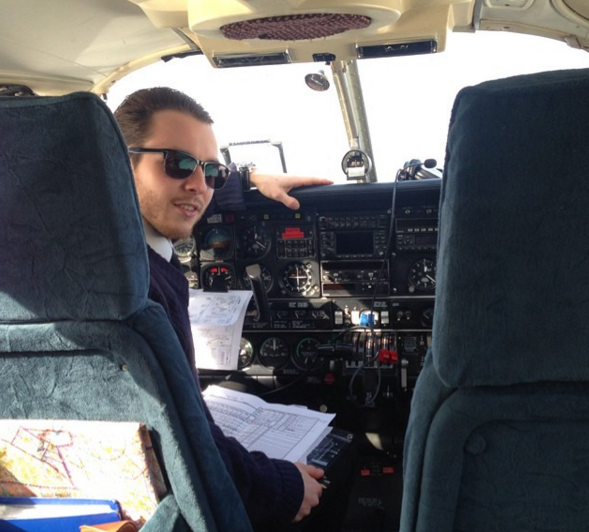 In November 2012 I began to search intensely for a ground school in order to complete my ATPL's. I had known from a very young age that I wished to become a commercial pilot and having already achieved my Private Pilots Licence aged 16, the instructors of Pathway Pilot Training Ltd gave me the opportunity to continue my training straight away, unlike the major integrated schools. In December 2012 I began the ATPL ground school. I had relocated some distance and 'Herb' Sutcliffe was extremely helpful and supportive towards me from the very beginning. During August 2013 I successfully completed all 14 ground exams, with an overall average of 90%. I believe that the ATPL ground school was the hardest part of the whole process to becoming a commercial pilot. Lots of grit and determination was required, together with many hours of planned self revision. Personally the end goal was enough to give me the drive to revise. However, the real life experiences discussed with the instructor during study breaks reinforced to both me and my colleagues just why we were undertaking the ATPL's. The team of instructors were all very approachable and always more than willing to answer any questions or queries. In addition they would also always answer emails very swiftly if out of ground school hours. During the ground school the subject content was on PadPilot iBooks, which was an excellent and very handy form, as all subjects were updated with the newest available data and having all 14 subjects on the iPad, meant that I could revise pretty much anywhere, which was a huge advantage over other schools. 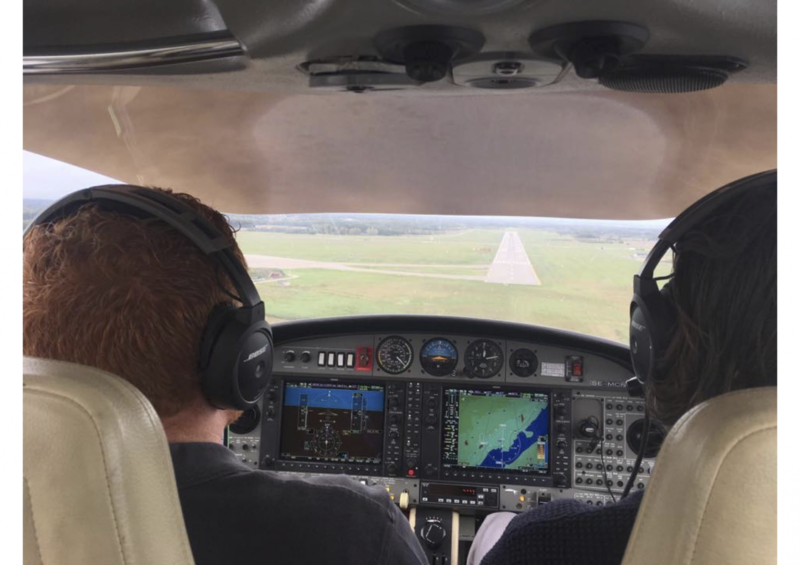 I feel hugely privileged to have been taught by the instructors of PathwayPilot Training and would have no hesitation in recommending them to anyone looking to complete ground school. They are a team of outstanding professionals, with a vast amount of flying experience, enthusiasm and ability to teach. Finally, I am now living my lifetime dream, flying B757’s commercially, thanks to this wonderful team of people, who I am now pleased to call my friends. I thoroughly enjoyed my time during the ground school stage of my Training. The instructors all have a sound knowledge of the subjects they taught as well as real world flying experience, which shows in how they are able to explain even the most difficult questions. The days are split between morning lectures and afternoon self-study with instructors watching on to assist with any help we needed. I found the course really suited me as I was able to really learn the subject and this showed as I completed the exams first time with an average of over 90%. I learnt so much over the ground school and it provided a solid foundation for my CPL & IR training. Many thanks to all the instructors who helped me during my exams. Although Pathway Pilot Training Ltd. is a new ATPL theoretical knowledge training provider, the ground school instructors are all from a former training organisation bringing with them a lifetime of experience in various aspects of aviation, both commercial and military, from flying to engineering and, of course, several years of theoretical instruction. 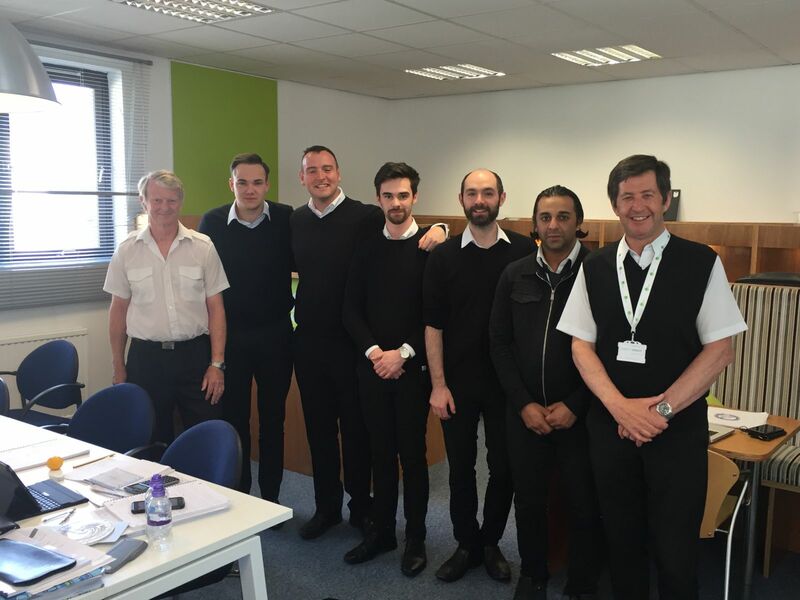 They are an excellent, relaxed and professional group of people who helped me through my ATPL theory exams. Most of the instructors are toward the latter part of their aviation careers and wish to give something back to the aviation community in the form of teaching and inspiring new pilots. It’s true to say that they have their students’ best interests at heart. I understand that Pathway Pilot Training Ltd. will continue to use the PadPilot iBooks in addition to their very well constructed and structured presentations. The life experience that the instructors bring to the classroom combined with their technical knowledge complements the theory books exceptionally well, which makes for interactive and interesting classroom based learning. It has to be said that any student must be prepared to put in the effort in order to pass the ATPL theory exams, but the instructors will, equally, go out of their way to assist you and do all they can to help you pass the exams with the highest possible results. The student to instructor ratio was also relatively low and when one combines that with the professional yet relaxed teaching attitudes of the instructors, one has an incredibly effective learning environment. It was incredibly valuable to me to have had such knowledgeable and life experienced instructors on hand, which has taught me far more than any text books ever could . I would even go so far as to say that it was an enjoyable experience! With their help I achieved first time passes in all my exams with a high average result, which is testament in itself to the high quality of training they offer. I wouldn’t hesitate to recommend Pathway Pilot Training Ltd. to anyone looking for a high quality ATPL theory training provider. I wish them, and all future students, the very best success going forward. flying on behalf of the Scottish Ambulance Service. I did my ATPL studies between April and December 2014 and passed them with good marks, thanks to the professional instructors now with Pathway. 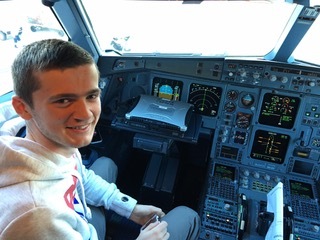 After visiting various flight schools, I decided that this was the best choice for me because the quality of the school is very high level and the staff are well prepared. The ground school is very informative as the teaching personnel make sure you are well prepared for the examinations. They know how to make students understand the theory easily and quickly which is very important for the exams. After the first few weeks, I felt that the course was quite intense for me. Sant realised I just need a little support to have more confidence in myself and he was right. I had no problems understanding and preparing myself for the exams thanks to him and Herb. They were willing to help at any time when I needed it. 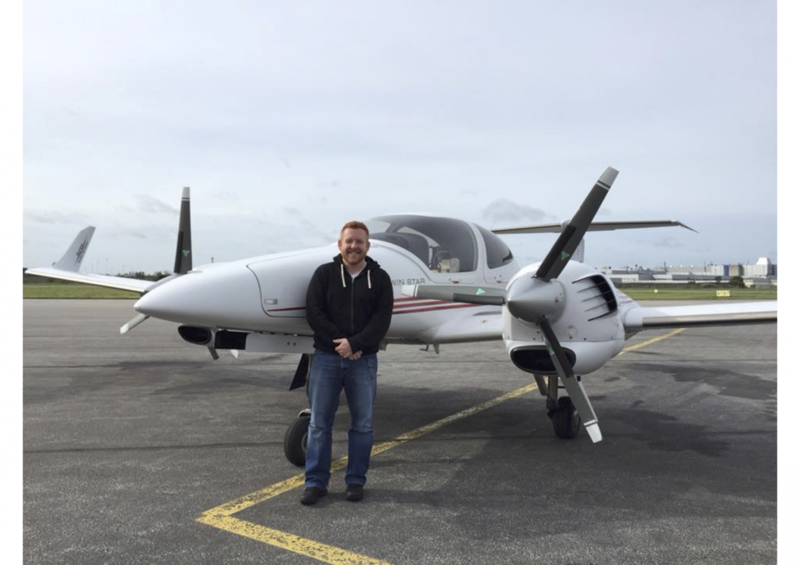 Any flight school can take your money and teach you to fly, but these instructors seemed like they care and don’t want to take advantage of anyone by selling them a dream. They give lot of help to foreign students, so do not be afraid to contact them.